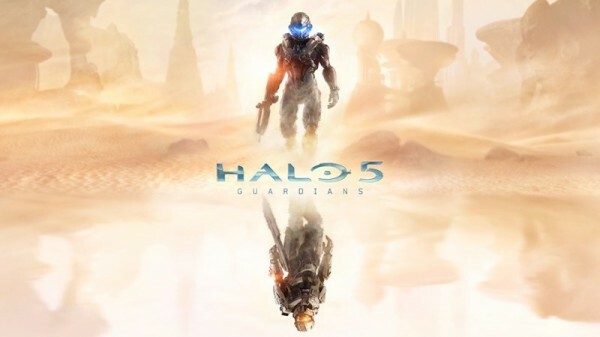 The fifth game in the Halo series, Halo 5: Guardians, has just gotten its official release date – 27 October 2015. The news first broke out via Xbox’s official Twitter account, along with two live-action commercials released on Xbox’s YouTube page. One showing Master Chief and the other showcasing his new enemy, Spartan Locke. Halo 5: Guardians is made exclusively for the Xbox One and it will come in three different retail packages – Standard, Limited Edition, as well as the Limited Collector’s Edition. What differentiates these editions with one another is the pricing and the premium fans get. The Standard Edition costs $60 (about RM223) and the game is packed in a normal plastic box, with those who pre-ordered receiving a special Halo 5 poster. The Limited Edition Halo 5: Guardians will set you back at the price of $100 (about RM372). The game disc is packaged within a premium steel book, and it will come with additional content both physical and digital. Last but not least, $250 (about RM930) will get you the Limited Collector’s Edition which includes the premium steelbook, additional content, and a “commemorative, numbered status designed by 343 Industries”. 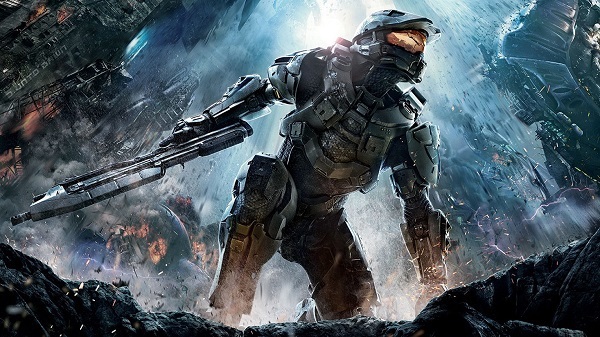 There are two versions of the live-action TV commercial, one from the perspective of Master Chief himself, and one from his new adversary, Spartan Locke. Both of them are seen to be in the same scenario, but taking on the role of the other in their respective commercials. The game can now be pre-ordered online before it gets officially released on the 27th of October 2015. However, fans need to remember that the game will not be made official here in Malaysia.